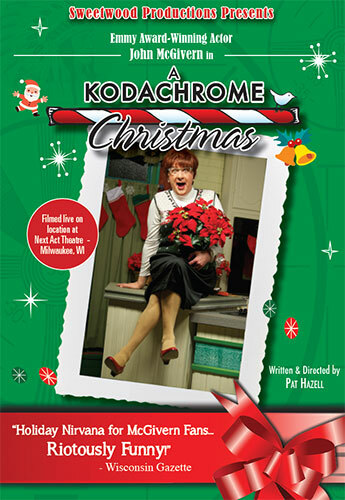 Enter the colorful world of cable access TV hostess, Earlene Hoople (John McGivern), the self-proclaimed “Queen of Rural Media,” as she tapes her Christmas Special in front of a live studio audience. Letters to Mrs. Claus, the outrageous annual slide show, fresh baked cookies and an impromptu church handbell choir set the stage for a picture-perfect evening of theatre. Buckle up because Earlene is dangerously close to crafting her way out of her mind and into your heart this holiday season. Order today. 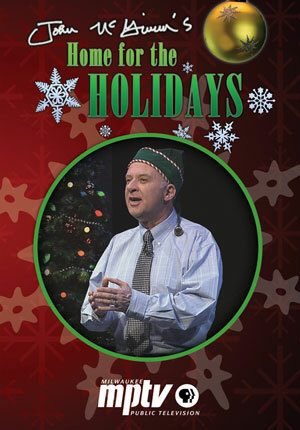 Milwaukee’s funniest man returns with a new take on his favorite holiday season. 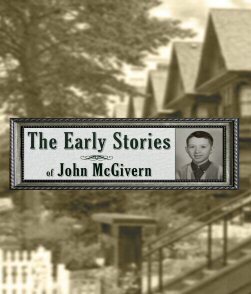 Spiced with a few of his best hits, John’s latest tour through the McGivern family archives includes adventures on his paper route and mischief in the church pews. With McGivern, your good time is guaranteed. A salute to the Baby Boomer Generation, The Wonder Bread Years is a fast-paced, hilarious production that gracefully walks the line between stand-up and theater. Audiences across the country are enjoying a show that not only restores a much-needed sense of wonder, but leaves audiences laughing and savoring the past like never before. 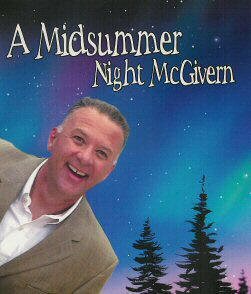 A Midsummer Night McGivern is an evening of amusing adventures and warm summer memories, with Milwaukee’s own John McGivern. Join John for a sweet trip down memory lane as he shares his wonderful reminiscences. He will tell stories from Memorial Day to Labor Day and all the summer in between that will give the audience a glimpse into McGivern Family History! 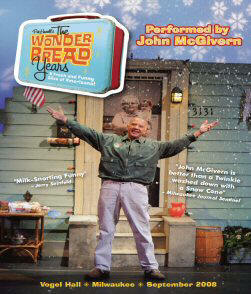 An evening of amusing adventures and warm memories of summer with Wisconsin’s favorite son – John McGivern!